Welcome to the Help Center of the DVD Player+ application. 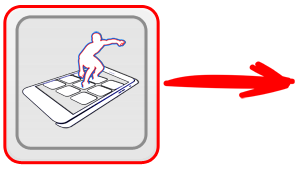 Navigate to this Web tutorial, and find useful info about the app. 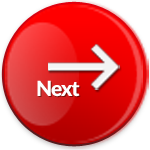 Use the red buttons "Next" or "Previous" for fast navigation. Here, you will read about the app's usage, what the player is able to play and what the player can't play (and why). You may also read about the media file types that the app supports and how to use your 3D anaglyph glasses. If you still have questions, or you need more help, or if you just want to add more features to the future versions of the app., don't hesitate to contact us. We care about your opinion and we appreciate every feedback that you will send us. If you like the app. please, give us a good rating, or write a small review. You will encourage us to continue the support and expand its features.